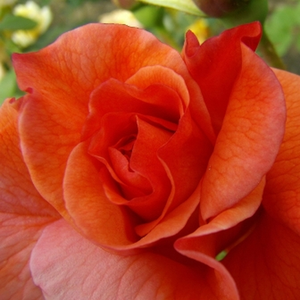 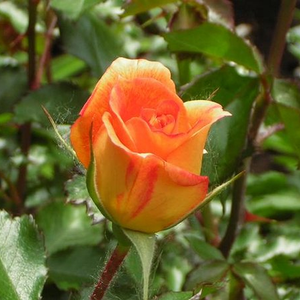 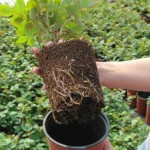 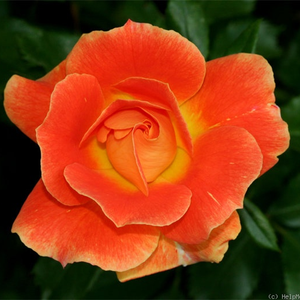 Well growing, bright coloured, rich and decorative flowers, beautiful foliageLarge rose bushes suitable to decorate bigger (parks, bigger gardens) green areas. 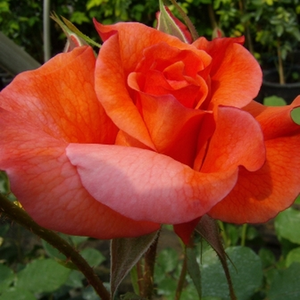 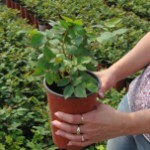 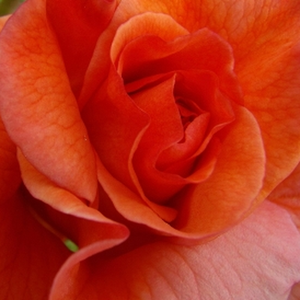 Habit: Large rose bushes suitable to decorate bigger (parks, bigger gardens) green areas. 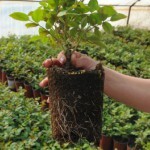 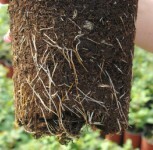 Foliage: Big spear shaped, thick medium green.